Cosmetic dentistry procedures allow restoration of teeth and smile enhancement for a more youthful smile, instant correction of a variety of dental issues and a beautiful, long-lasting result. Some people believe cosmetic dentistry corrects an individual’s appearance only. This is incorrect. When properly performed by a skilled, trained dental professional like Dr. Mathew, cosmetic dentistry incorporates both the health and function of your teeth, as well as the beauty. 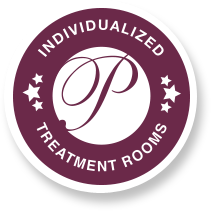 We at Paul Mathew Artisan Dentistry believe everyone deserves expert dental care. That’s why we strive to offer the most advanced dental treatments in a comfortable and supportive environment under the guidance of our LVI-trained dentist, Dr. Paul Mathew. Dr. Mathew’s primary concerns are your comfort and dental care. With the goal of restoring your mouth, gums and teeth to their natural health and beauty using the most advanced technologies and procedures. Why wait any longer for the smile you deserve? Artisan Dentistry makes it easy and affordable. 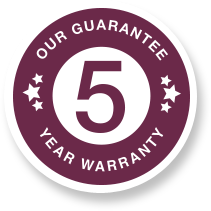 Please contact us today to schedule your 3-Step Complimentary Consultation, and take advantage of our revolutionary 5-Year Warranty. Serving the areas of Salem, NH and Newburyport, MA, contact Artisan Dentistry today.